Visit the coastal playground of Hermanus to escape to nature. This once small fishing village is now a ‘must-visit’ destination on the South African coastline. Discover the acclaimed wine route, coastal and mountain nature reserves rich in Fynbos. 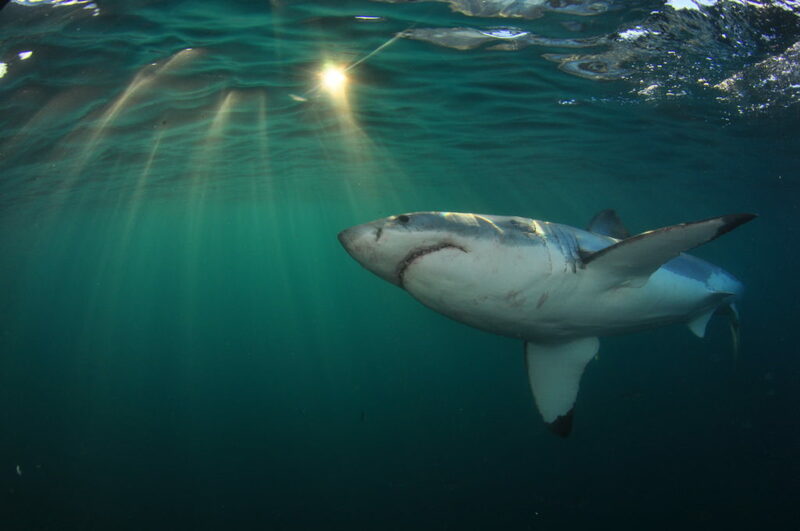 Experience pristine beaches, world-renowned golf courses and more than 100 adventure activities to choose from, including whale watching and shark cage diving. Hermanus is an all-year destination. The summer months boast idyllic beach and outdoor holidays. During the winter months, the town comes alive as the whale watching mecca of South Africa. 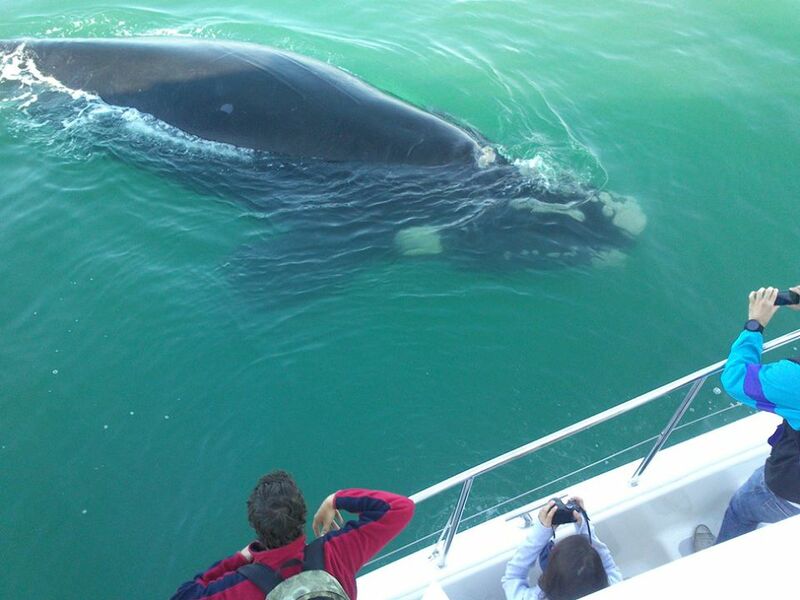 Peak Hermanus whale season is from roughly June to December annually and it is all about the Southern Right Whale! Explore, Learn & Taste! Meet up with your tour guide at the Heart Shed in the New Harbour of Hermanus. Sit back and relax while you learn about the history of abalone, also known as perlemoen, then boot up for a tour of the abalone farm. Last but not least enjoy a perlemoen tasting – a must for ‘foodies’ that love trying local delicacies. You can get in touch with them at +27 (0)83 556 3428 or email info@heartofabalone.co.za. The Cliff Path is a spectacular coastal trail in Hermanus which stretches from the New Harbour all the way to Grotto Beach. 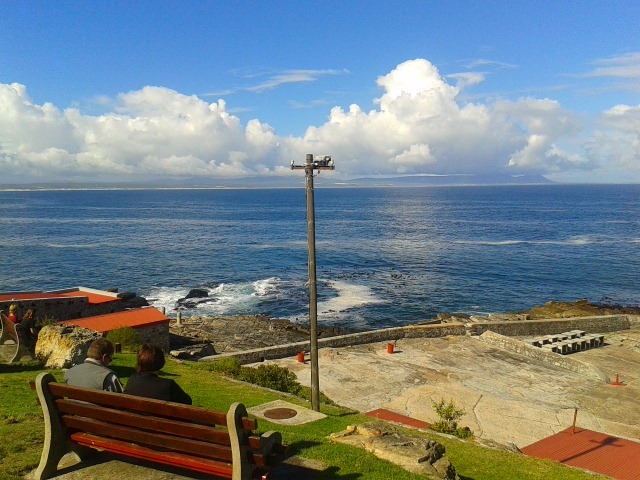 There are lots of spots to sit and watch the whales in the bay, befriend a Dassie (Hyrax) or just take in the endless mountain and sea views. Explore the magic of Walker Bay, especially during the Hermanus whale season. 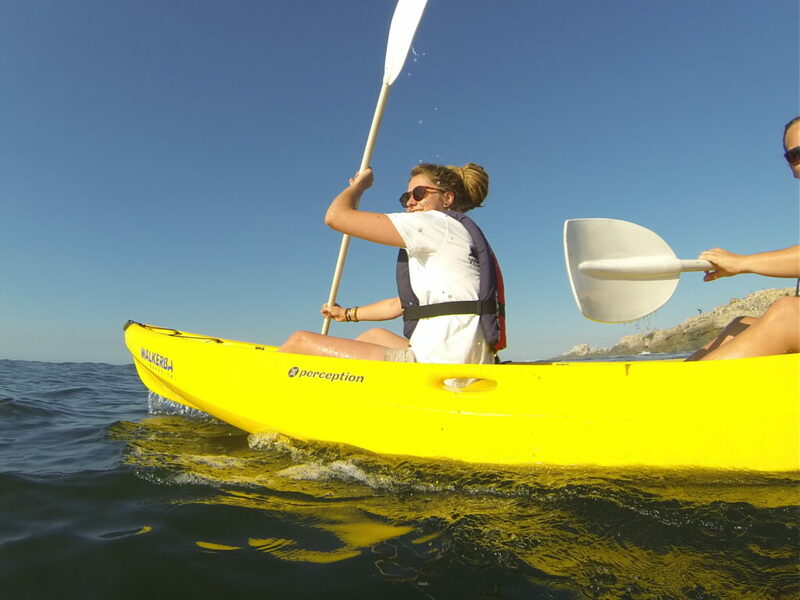 Kayak along the coastline in the company of an experienced guide. Being at eye-level with the various marine life in the bay is stunning, never can a penguin look so exciting! Daily tours, weather permitting. Stony Point is a great place to stop on your way to Hermanus. This small penguin colony lives in Betty’s Bay along the scenic Clarens Drive (R44) between Cape Town and Hermanus. They can be seen from a specially constructed boardwalk along the rocky peninsula preening their feathers and going about their daily routine. You can read more about these little birds on our blog. Without a doubt one of the best activities in Hermanus to do, whale watching tours offer a close encounter with the gentle giants of the ocean on informative and educational trips. We set off from the Hermanus New Harbour on our catamaran, with specialist guide to tell you all about the marine life we encounter en route. Get in touch with us at info@southernrightcharters.co.za or book your whale watching tour here. Hermanus has a few great markets open on the weekend. Some of the best include the Hermanus Country Market, the Lem’s Corner Market and the Hermanuspietersfontein Market. From local craft, freshly made food to kids activities, if not why not be a local for an hour or two. If you don’t find yourself in Hermanus over the weekend then peruse the varied mix of goods at the Old Harbour Market which is open daily. Hermanus First Fridays Art Walk is part of a worldwide initiative to make art and art galleries more accessible to the public. One the first Friday of every month, the galleries of Hermanus open their doors in the evening, welcoming visitors to stroll through and enjoy a glass of vino. Info about upcoming events can be found here. With the plethora of galleries in a short walking distance from one another, this should not be missed. If you find that you are not in the right place at the right time (not near the first Friday of the month, then pick up the Art Amble map of Hermanus Art galleries from the tourist information centre and amble the galleries on any day of the week. Get an eagle’s eye view of the whales in Walker Bay from the seat of an aircraft on a scenic whale watching flight. These flights. During the Hermanus whale season this activity offers the perfect opportunity for photographers interested in wildlife to try out their gear from a different altitude. 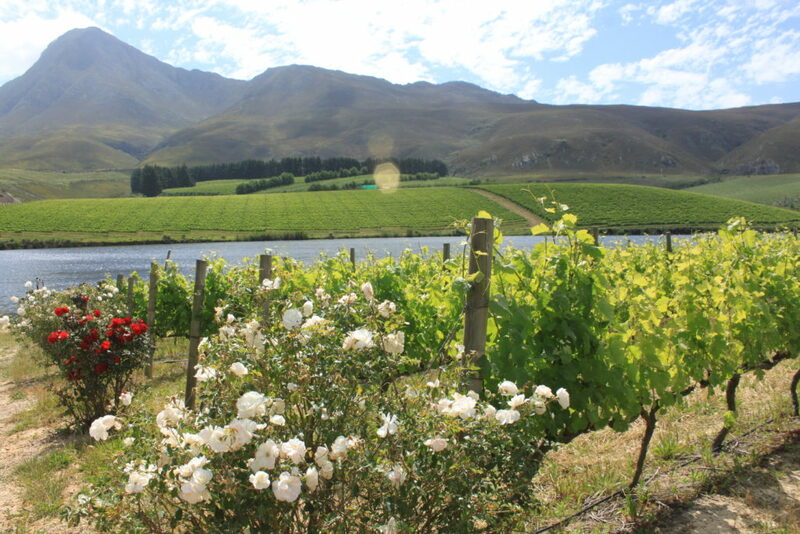 The Hermanus Wine Route is a 10 minute drive from the town centre, the vineyards are all located in the Hemel-en-Aarde valley which is bursting with the most beautiful scenery. There are more than 16 wineries to explore on guided or self-drive tours. Be it chocolate, jam or savoury taste sensations you are after there is a perfectly balanced wine pairing awaiting you. Head out for a few hours of 4-wheel adventure on a quad biking tour of the vineyards of Hermanus. Tours take you through beautiful vineyards to a lookout point in the Fernkloof Nature Reserve. This activity is a full blown Nature plus Adventure Combo! The Whale House Museum in Hermanus provides the why’s & how’s about the southern right whales who visit Walker Bay. In its peak, the Hermanus whale season runs from roughly June to December every year. 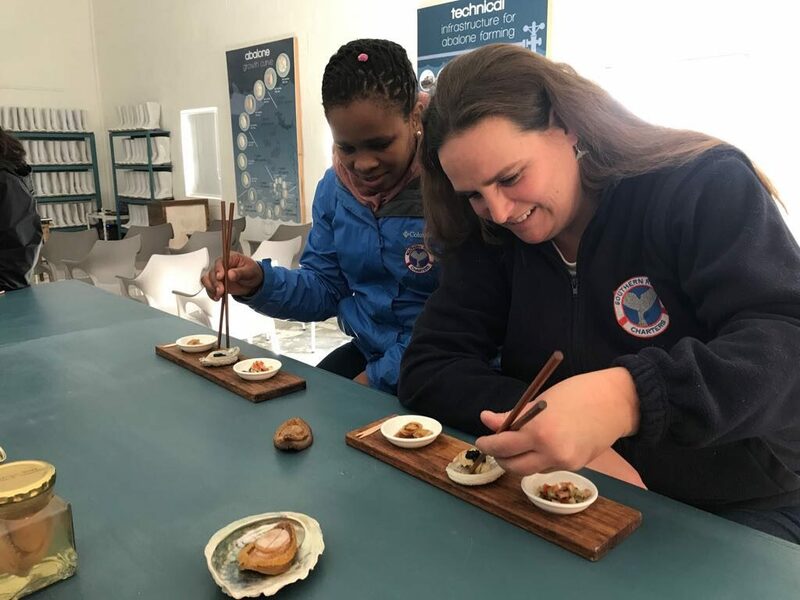 The museum has a full-size whale skeleton and informative installations, the Museum is small so this bite sized introduction into whales is perfect for kids too, centrally located in the town centre, once done explore the adjacent daily market or wine and dine the afternoon away from one of the many restaurants, in whale season make sure your table has a sea view to understand why Hermanus is coined the Land Based whale capital of the world.